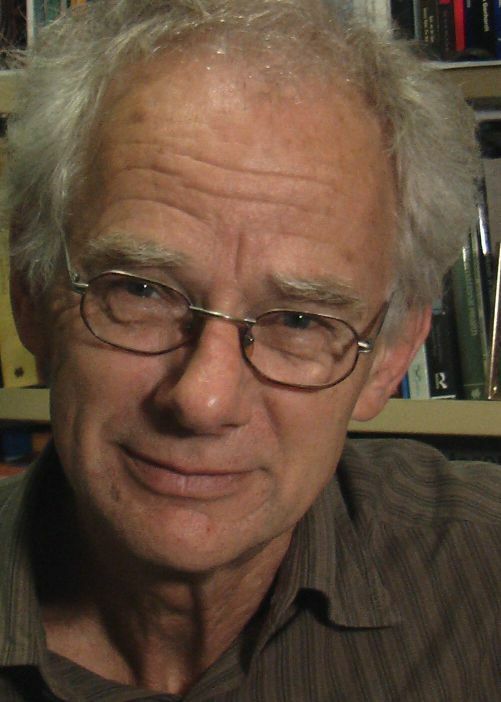 SJAAK VAN DER GEEST is Emeritus Professor of Medical Anthropology at the University of Amsterdam. He has done fieldwork in Ghana and Cameroon on a variety of subjects including sexual relationships and birthcontrol, the use and distribution of medicines, popular song texts, meanings of growing old, concepts of dirt, hygiene and defecation, and anthropological perspectives on privacy. He founded the journal Medische Antropologie (now: Medicine Anthropology Theory - MAT) and was its editor-in-chief from 1989 until 2012. He was assistant editor of several other journals in the field of medical anthropology. I am grateful to all publishers and editors who kindly gave me permission to post my published texts on this website. Disclaimer: I am the author or co-author of all texts that have been posted on this personal website. I have – to the best of my knowledge - the permission to do so. If anyone believes that I have infringed on existing copyrights, please contact me through s.vandergeest@uva.nl.